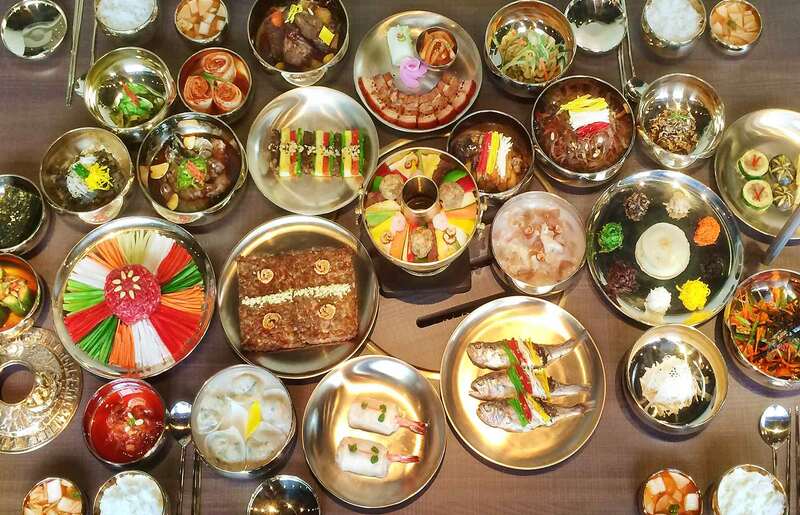 SURA means, in Korean, meals prepared for kings. 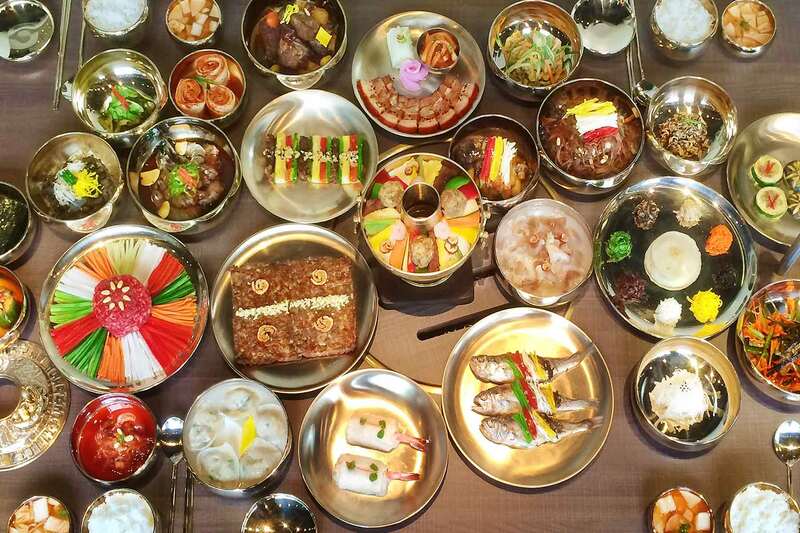 It was the very pinnacle of Korean Royal Court Cuisine which was the style of cookery within Korean cuisine traditionally consumed at the court of the Joseon Dynasty, which ruled Korea from 1392 to 1910. Set Course SURA is available all day for a group of 4 people or more. Set Course SURA takes us a few days to prepare so please be kind enough to place your order three days ahead of time.